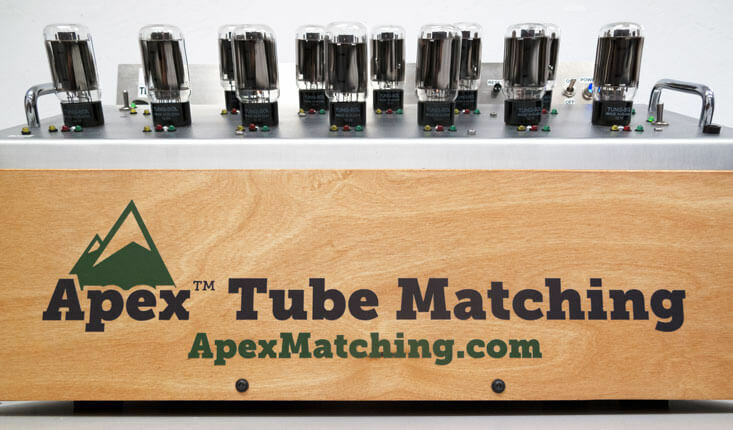 Our Apex Tube Matching® machines were designed and created as a result of years of experience matching and testing tubes. These many years of work on the available matching equipment evidenced the fact that the market was missing an extremely high-quality, highly accurate tube matching system. Currently available matching systems do not allow for the small current measurements necessary to match tubes to a degree of extreme accuracy, nor do they account for stability in the tube before current measurements are taken - something which must be done manually. These drawbacks inspired us to design, from the ground up, a system which was capable of taking these kind of measurements - highly precise and extremely accurate stable current measurements for precision matching. 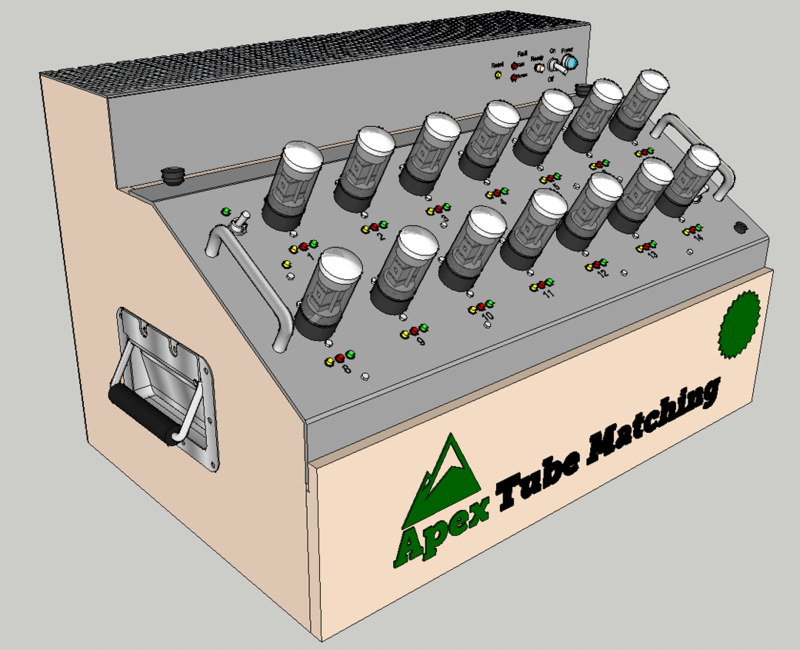 Our Apex Tube Matching® system puts us above and beyond the reach of traditional matching systems in every regard. 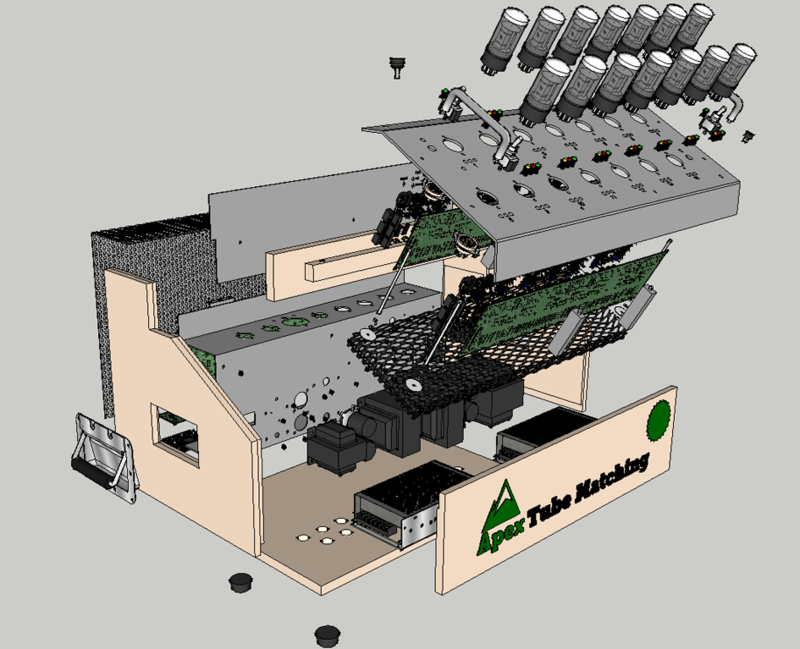 Alongside the Apex® hardware, we developed our Apex® Matching software, which interfaces directly with the Apex® Matching hardware to set values and take measurements. This removes the opportunity for human error in the matching process - all tube voltages are set automatically by our software according to each tube type to specifications, as we define them, in order to provide the best matching possible. 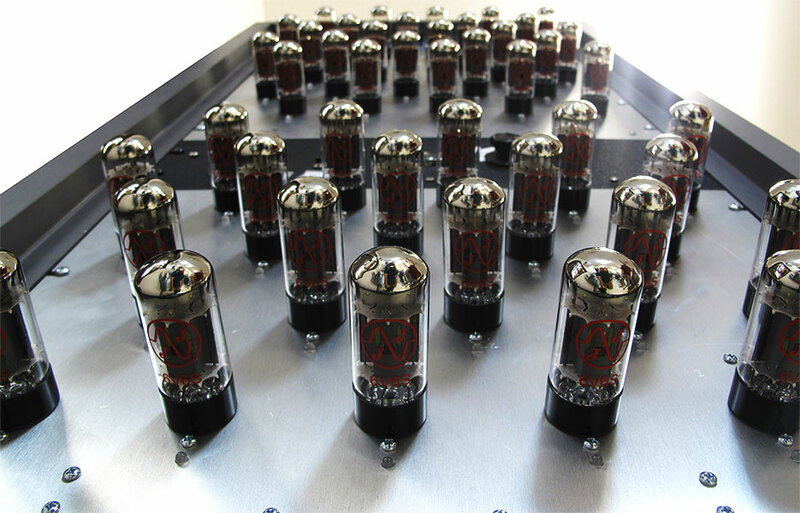 After these values are set and our hardware warms up and stabilizes the tubes, our custom-designed software takes multiple measurements for each tube and stores them in our database for later matching to the closest possible value. 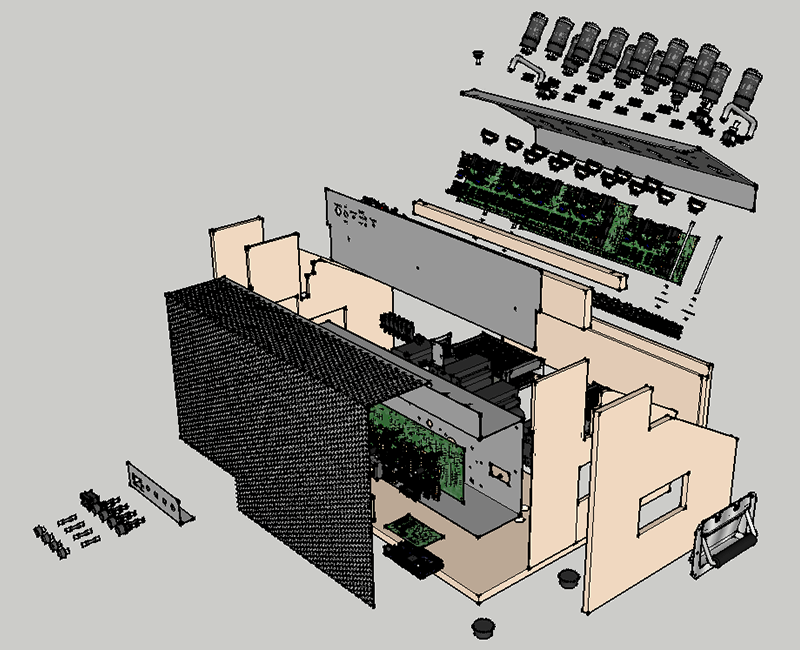 Because we have designed both the hardware and the software for this matching system, we have complete control over the way we handle our matching process. This means we are able to fine-tune our process to handle even the smallest variations between brands and types of the same tube to provide perfect results. Below, you can find an example of the kind of accuracy we are able to produce with our system. 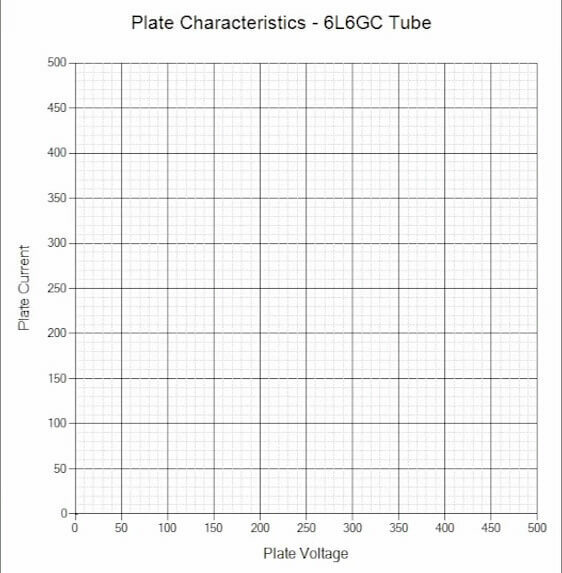 The animation shows the graphing of plate characteristics of a 6L6GC tube. This animation is taken from our custom software - it is a live graph of the plate characteristics of a real tube on our Apex® matcher. We use this type of analysis of our tubes (along with many others) to determine the best possible voltage values to use for matching our tubes. 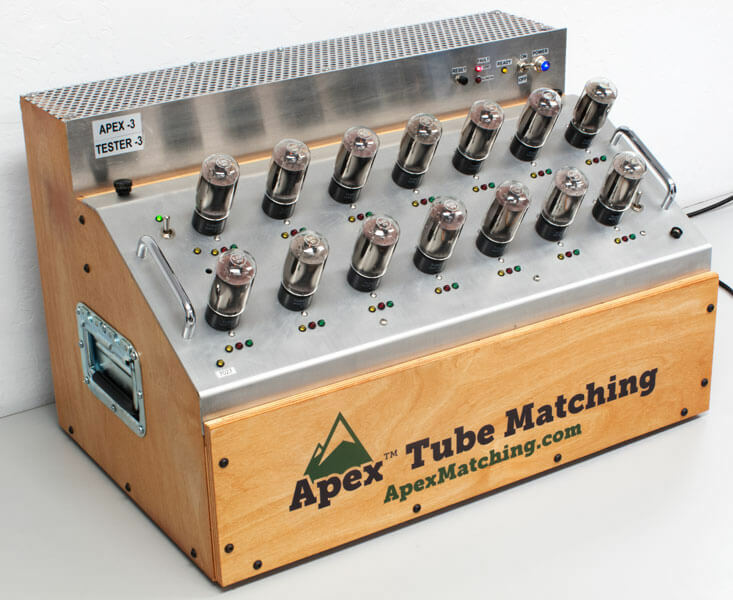 It is provided to you as an example of the kind of fine-tuning we are employing for Apex Tube Matching®. Our Apex® Burn-In system was also custom designed in-house to our specifications, just like our matching equipment. While not as complex as the process of matching tubes, our Burn-In process still requires some specific design features to allow for proper burn-in of tubes. Our system allows for the burn in of large quantities of tubes at stable voltages for exact periods of time to provide the perfect burn-in sequence. 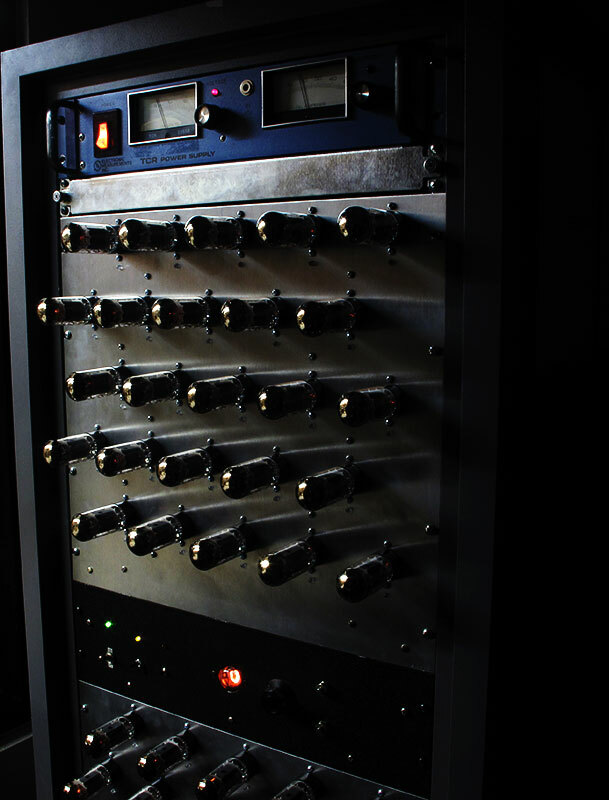 Variations in current and voltage are all accounted for with our custom hardware to ensure tubes are burned-in for the exact right amount of time without any fluctuations to interrupt or disturb the process. 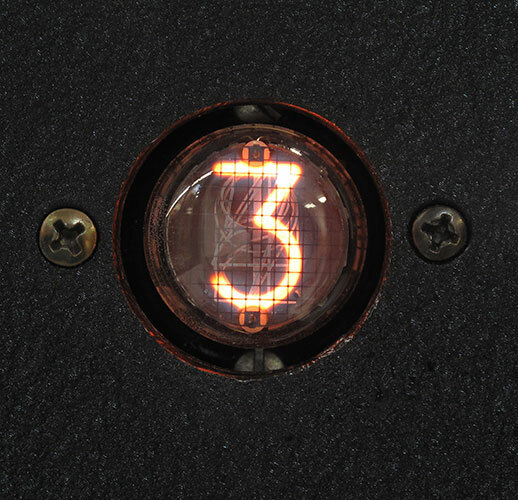 Better still - our burn-in hardware is itself powered by tubes - even our rack's display, used to determine the number of hours tubes have been in the rack, is a nixie vacuum tube!